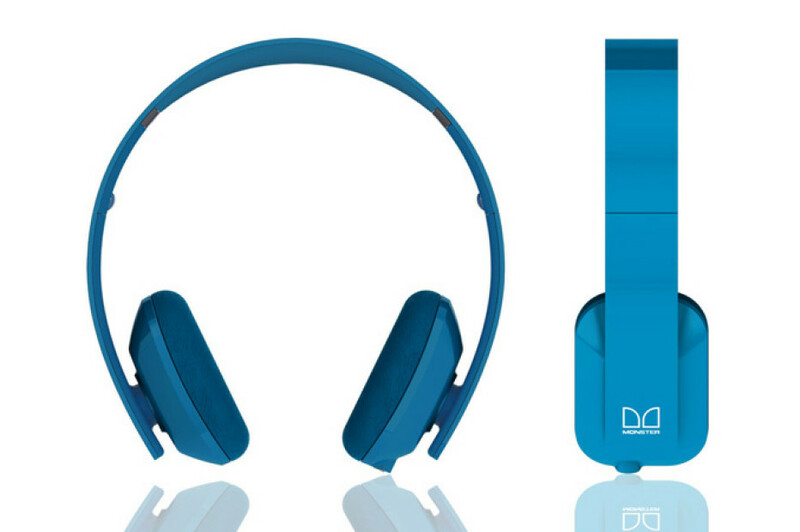 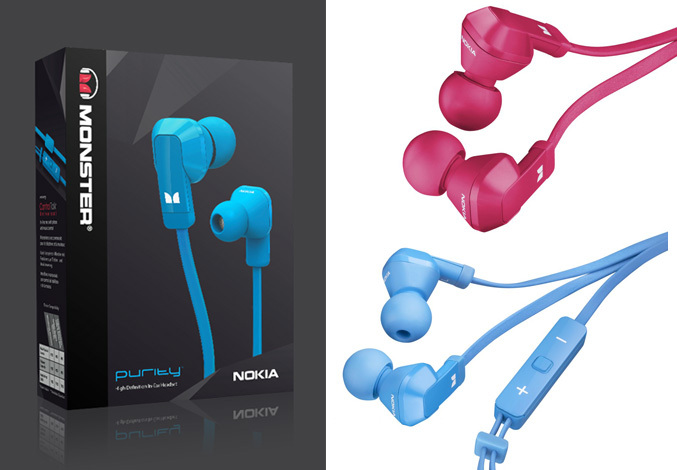 Beside the bunch of new smartphones, Nokia also revealed today two new headset, made in collaboration with Monster, the on-ear Nokia Purity HD Stereo Headset and the Nokia Purity in-ear headset. 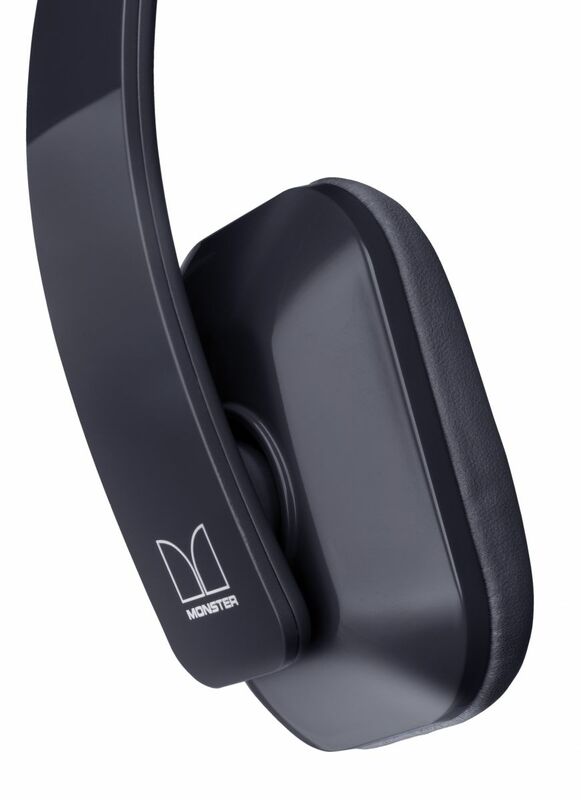 Promising “a purely amazing sound experience”, both models feature high performance speakers, premium materials, and are specifically designed to deliverrich and dynamic sound from your mobile device. 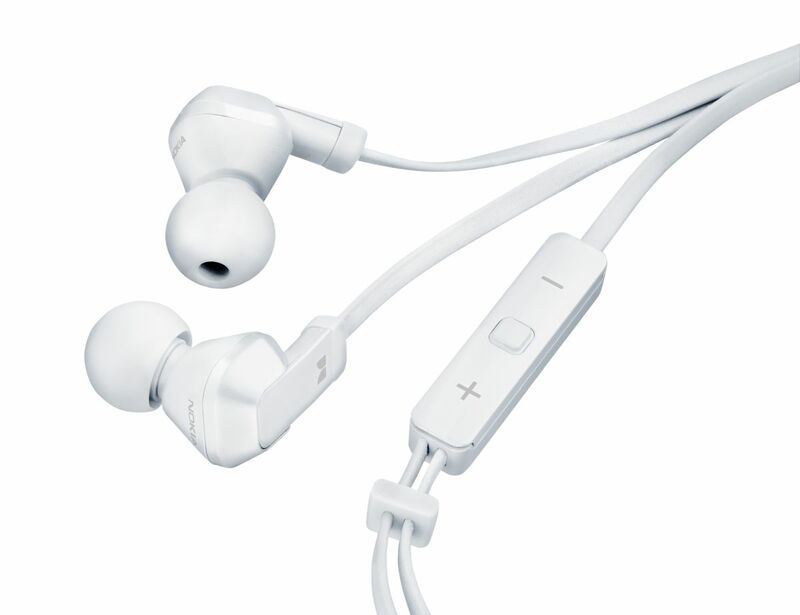 The Purity HD model comes with sound-isolating earpads, tangle-resistant cable and ControlTalk Universal on-cable remote and in-line mic, to allows you take calls and control your music playback. 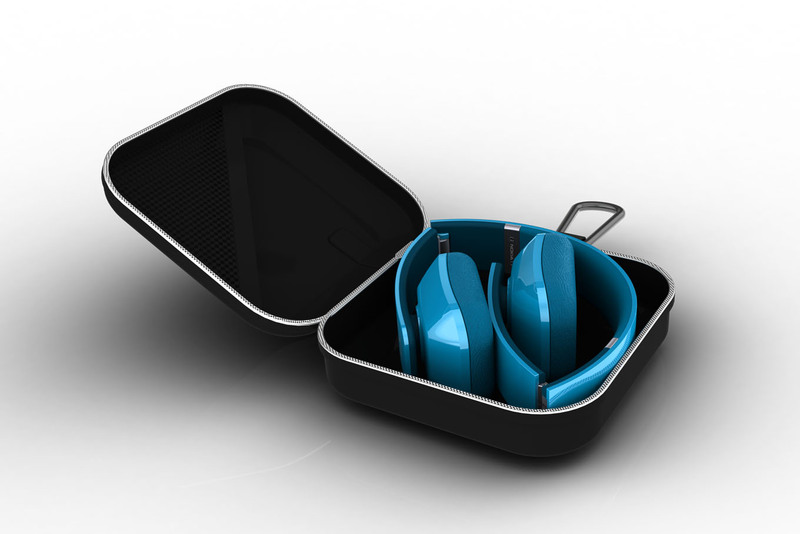 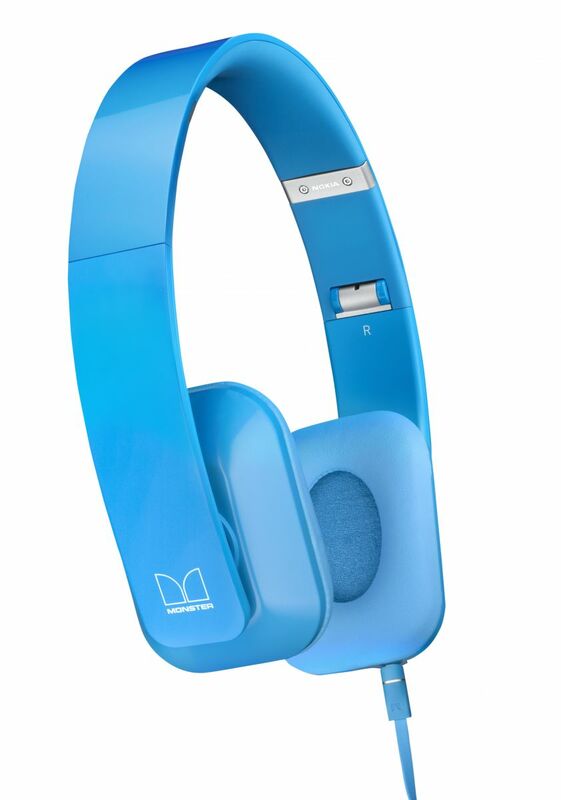 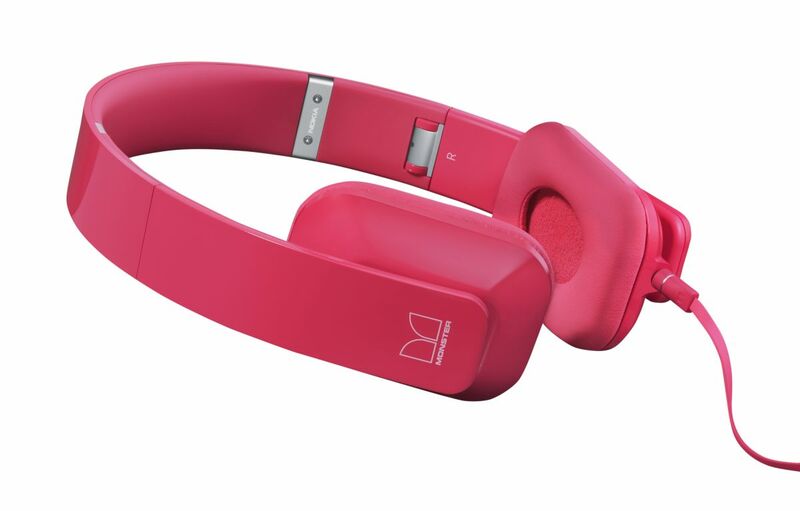 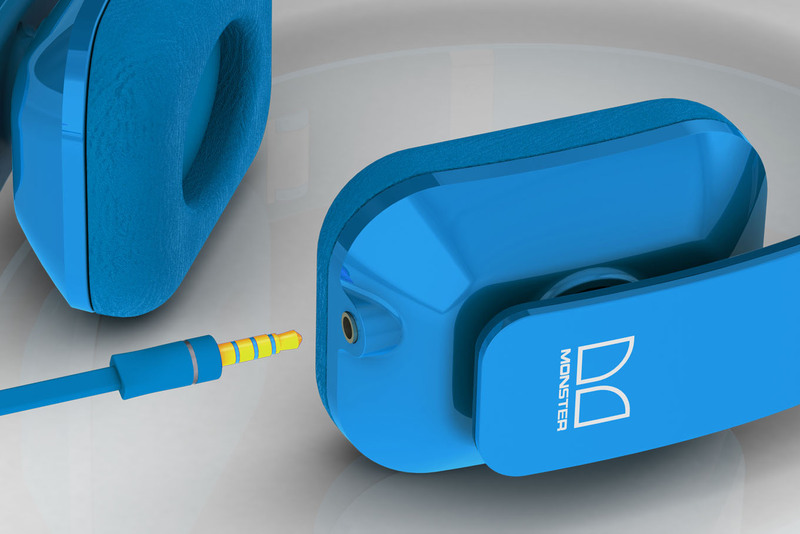 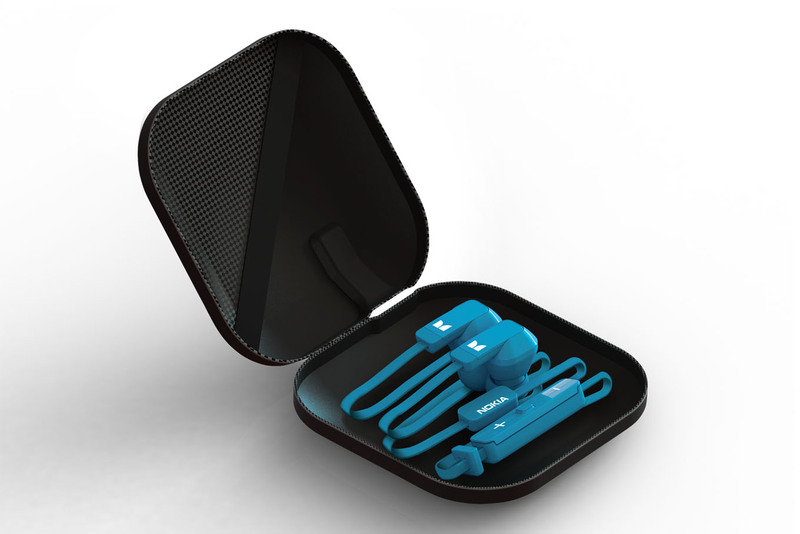 The headset measures 290 x 40 x 200 mm and weights 180 grams, available black, white, cyan and fuchsia. 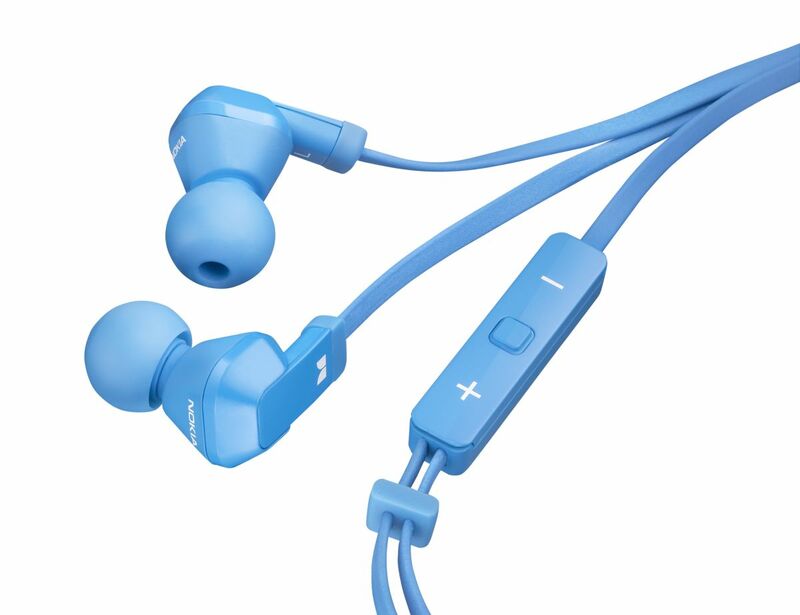 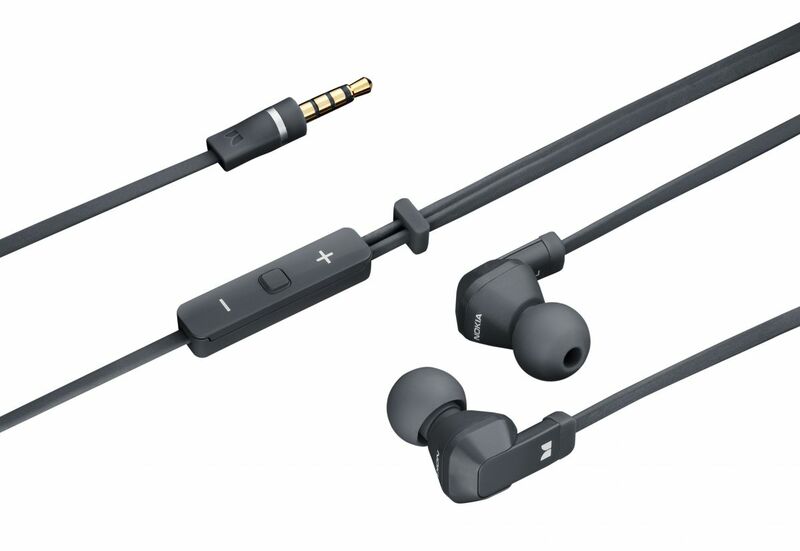 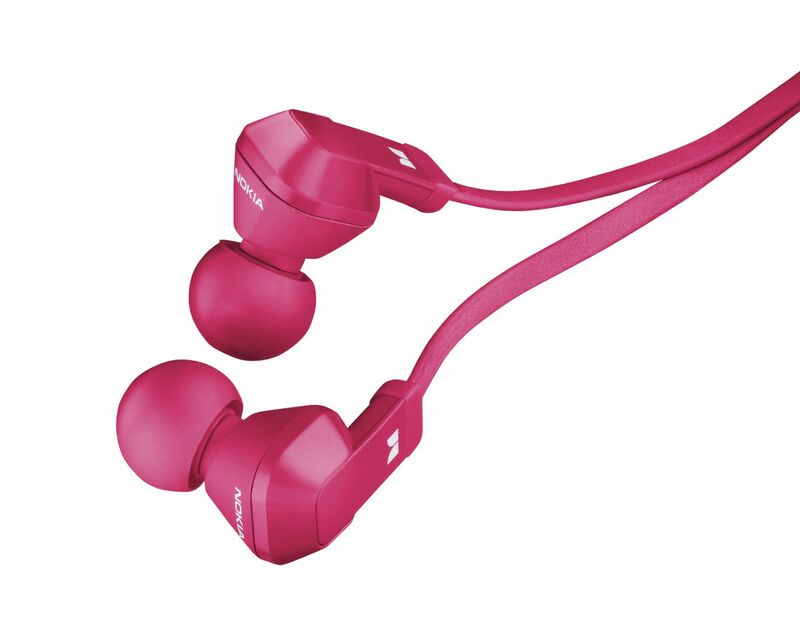 As for the Nokia Purity in-ear headset, it also features advanced Monster driver technologies, to deliver low bass without distortion, clear mids, and crisp highs, 1.2m tangle-resistant cables with integrated volume and call controls, five pairs of variable sized ear buds and comes with a carrying pouch. 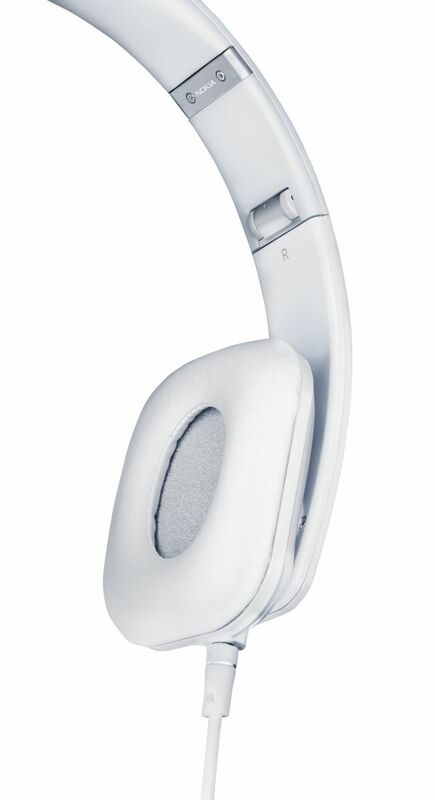 Pricing and availability still unknown.